Sandblasted signs can be made in a wide range of sizes, colours and shapes to suit your specific needs. 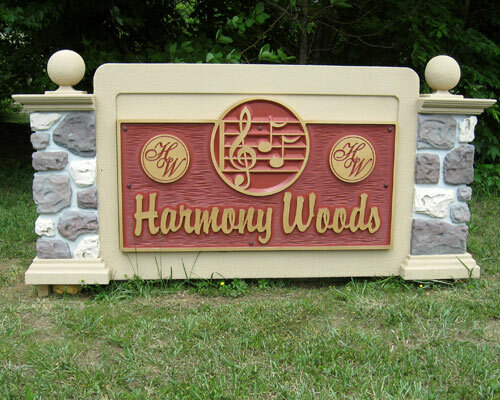 Typically made of redwood, high density foam or MDX, sandblasted signs are often found outdoors for corporate identity uses. Whether you desire a single or double sided sign, let our experts at Ottawa Custom Signs help you determine the right solution for you. To make an enquiry about Sandblasted Signs please contact us now. To order a Sandblasted Sign now please click here.